Established in 1960, South Bay Fence, Inc. has spent the past five decades satisfying customers throughout the San Diego area. During that time, we have taken on some of the most challenging jobs imaginable, and we’ve stepped up to that challenge every time. From city projects like parks and guardrails to industrial projects like temporary construction fencing, we are your one-stop destination to accomplish all of your goals. We’re a proud member of the American Fence Association (AFA). With offices in Chula Vista for more than 50 years, there is a good chance that you have seen our work and don’t even know it. We’ve become a go-to resource for contractors, home builders, real estate agents, landscapers and architects, and we couldn’t be happier about it! Give us a call, and let us prove it to you. Our organization is equipped to handle any project in construction, landscape architecture and design that you can imagine. Across all of San Diego, we have provided our services to thousands of homes and businesses per year, and we are proud to consistently maintain an exemplary reputation for our work. 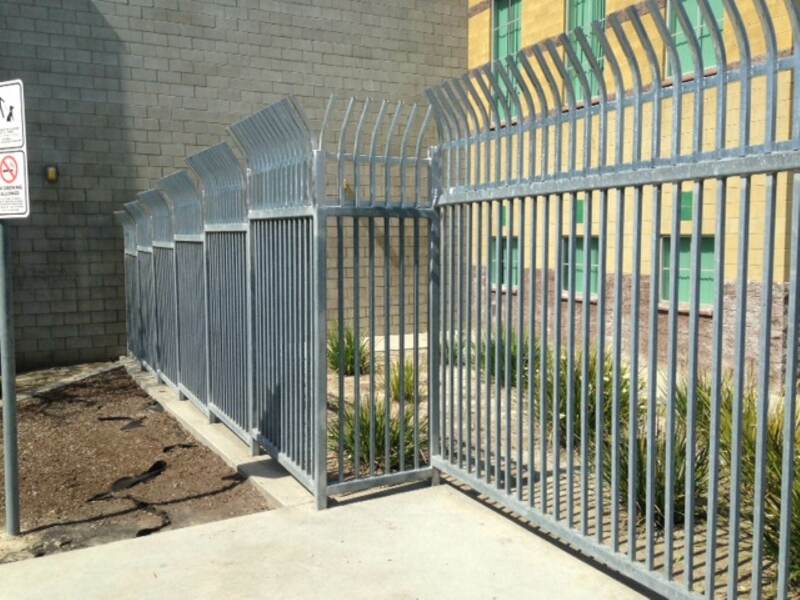 There is absolutely no job too tough for South Bay Fence to take on.